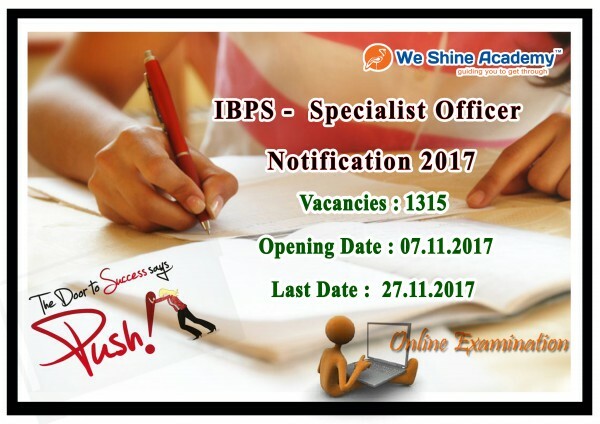 IBPS will be releasing the IBPS SO Main exam Call letter for selected candidates. 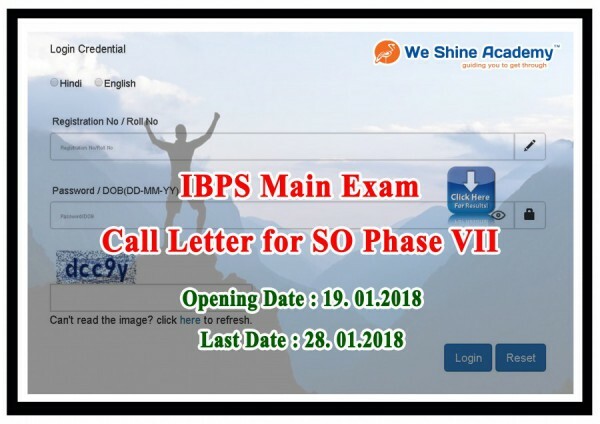 Its a Call letter for SO Phase VII. 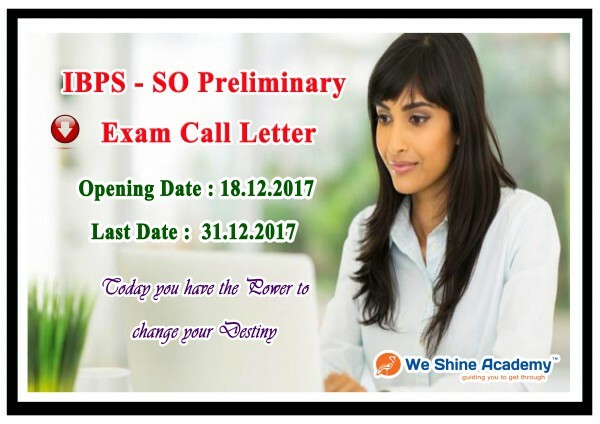 Call letter will be online from 19th of January and will remain till 28th January,2018. We will attach the link as soon as we get the link. 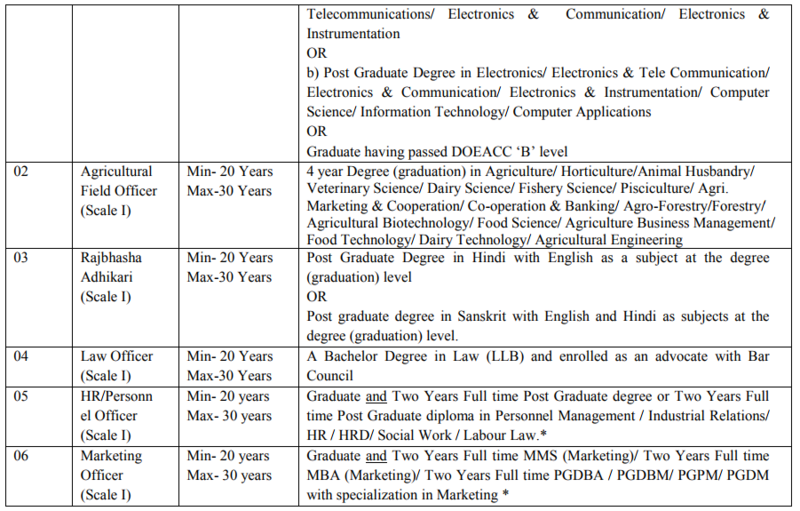 Applied Candidates can also check the link below for IBPS SO Main exam Call letter.